1. What Inspires You To Train? My teammates and instructors. They’re on a continued path of growth and development, continuously getting better every time they step on the mat. Seeing the strides they make inspires me on a daily basis to follow in their footsteps. 2. How Has Martial Arts Changed Your Life? Your Perspective? 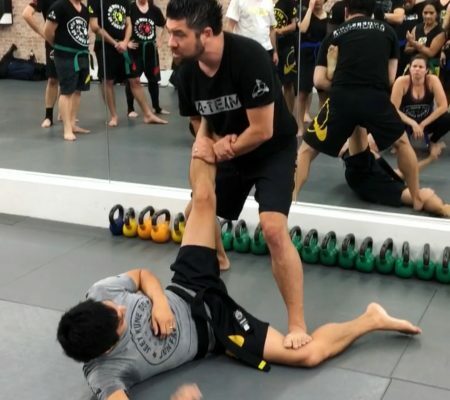 Martial arts provides an ever evolving philosophy and code by which I use to live my life, both on and off the mats, something I really struggled with over the years. I learned more about myself from training the martial arts than I ever learned anywhere else. 3. What Inspires You To Teach? Seeing the students utilize something I taught them and get excited that it worked has to be one of the greatest feelings I’ve experienced. I can’t think of anything more inspiring than seeing the look of excitement on their faces when a movement pattern finally “clicks” for them. 4. How Did You Find Martial Arts? 5. What Is Your Single Most Defining Factor In Training? My work ethic. Always be the hardest worker in the room. 6. What Was Your Biggest Hurdle In Martial Arts? And How Did You Get Over It? Unfortunately, I’m a terribly small and frail person. Dealing with the bigger and stronger opponent was extraordinarily difficult for me since every opponent is bigger and stronger than I am. I got crushed on a daily basis and at times I truly felt hopeless. My instructors and teammates never lost belief in me no matter how much I was struggling. It was through their support I was able to start to believe in myself. 7. Whats On Your Play List In Class? 90’s Reggae and Soca. Pass that auxiliary cord and I’ll have the entire Academy jumping. 8. What Classes Do You Teach? And Which Do You Train? I assist with the Brazilian Jiu Jitsu classes and help teach the women Brazilian Jiu Jitsu and some of the AMAA Gi and No Gi classes. I try to train all of the arts offered by the Academy as much as I can, but I have a very deep rooted passion for the grappling arts. 9. One Go To Move? 10. How Do You Get Your Training In, Even On The Busiest week? I always try to remember everyone has the same 24 hours in a day, how you chose to invest the time is ultimately up to you. However, I think once you reach the point where training becomes part of who you are, and not something you do, this stops being an issue. 11. 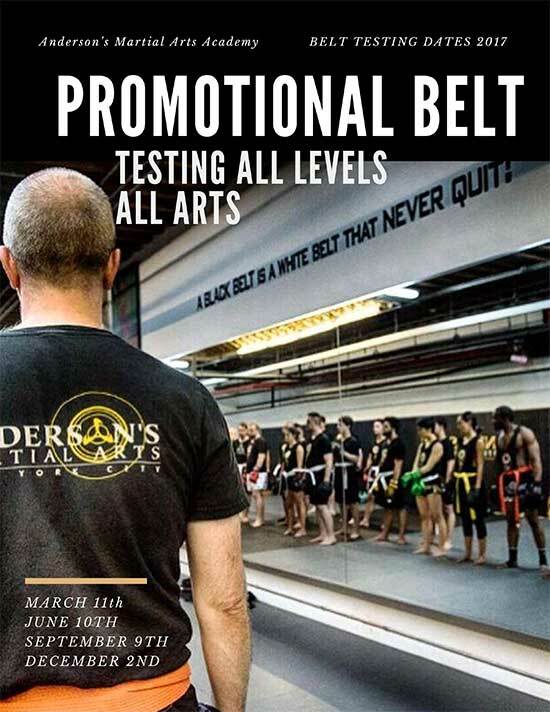 How Has Martial Arts Transformed Your Body, Your Health, Your Mind, Your Ability, Your Confidence? 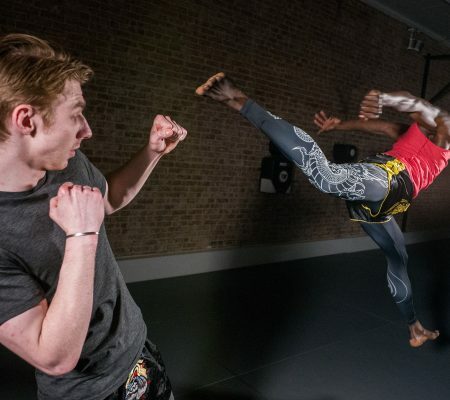 Martial arts has made me stronger, faster, and tougher than I’ve ever been. My body is in great shape and my mind is sharper than it’s ever been. There’s also no denying that after pushing through the rigorous classes everything else in the day seems that much easier. 12. Why Should I Try Your Class? I cultivate a very friendly and fun environment for the students. We’ll work hard and have some fun working together in growing your technical skills as a martial artist as well as your warrior spirit! 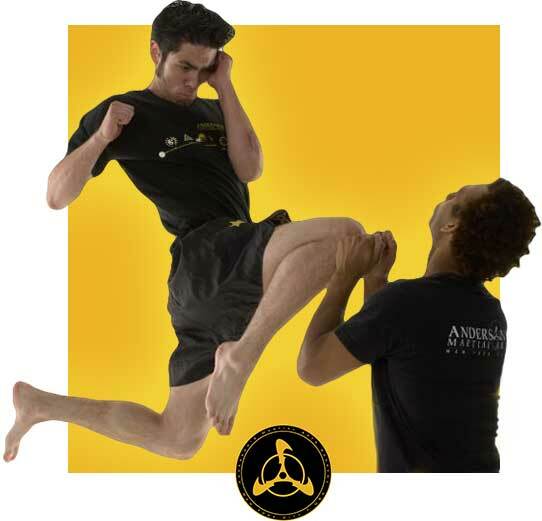 To try an Anderson’s Martial Arts Brazilian Jiu Jitsu Class – email us at webinfo@andersonsmartialarts.com – CHECK OUT THE Brazilian Jiu Jitsu Class Schedule and all of the arts unique benefits here.